The story of a little boy, his grandma and a huge teddy bear. Little Seb tells his grandma about his adventure when he discovers a huge gift in his room. A story to read with your little ones. 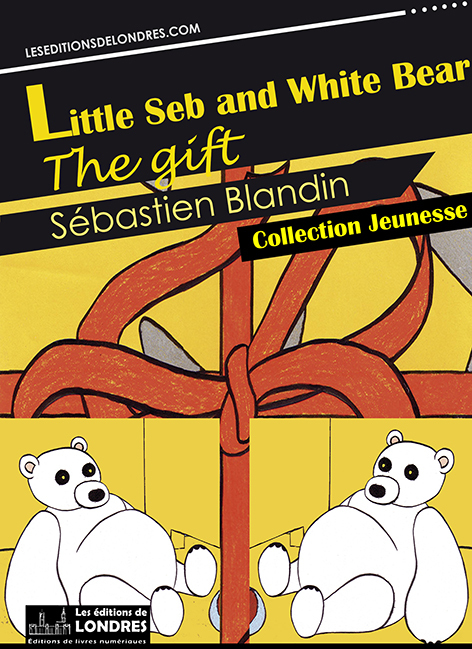 «Little Seb and White Bear» is based on « L'Ours blanc », a short film in direct animation which the author had created and produced in 2001.